Dangerous, because this nuclear reactor is of a design similar to the Fukushima plants, which were destroyed in the aftermath of an earthquake and tsunami in 2011. The reactor's flawed design is vulnerable to catastrophic radiation releases. It is a GE Mark II Boiling Water Reactor similar to the four Fukushima plants that experienced catastrophic failures in Japan last year. Its elevated spent fuel pool, inadequately reinforced, is identical to one that nearly collapsed at Fukushima #4 and still threatens Japan and the North Pacific with further massive release of radioactive material. The reactor has the potential to suffer hydrogen explosions. 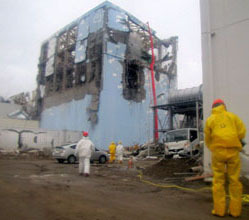 The CGS nuclear plant also shares the potential problem of improper venting that caused hydrogen explosions at three of the Fukushima reactors when they lost their coolant. Energy Northwest plans to install vents, but without filters to block the release of radioactive materials during an accident. More dangerous. The local earthquake danger is greater than the plant was designed to withstand. The CGS nuclear plant is threatened by additional newly-documented earthquake faulting in the vicinity, putting the nuclear site at greater risk of seismic activity, with ground motion potentially twice the maximum that the plant was designed to withstand. “No seismic structural upgrades have been made (at CGS) despite all of the geologic evidence …over the past thirty years which has dramatically increased the seismic risk at this site,” says consulting engineering geologist Terry L.Tolan. Too expensive. A recent economic study demonstrates that electricity users would save $1.7 billion over the next 20 years if the plant were to be shut down now. The cost of electricity produced is above its market value. We don't need the power from this nuclear plant. According to Washington Department of Commerce figures (download Excel spreadsheet), the plant has produced 4% to 6% of the electricity used in Washington annually since 2001 – and in 2011, due to a six-month shut down for repairs, it produced 2.6%. Energy conservation alone could make up the difference, and wind and solar energy are also viable substitutes. 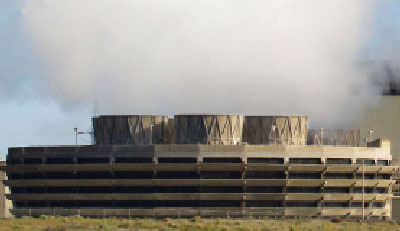 The consortium that operates the nuclear plant goes by the sanitized name Energy Northwest. It was previously known as the Washington Public Power Supply System (WPPSS, pronounced "Whoops.") 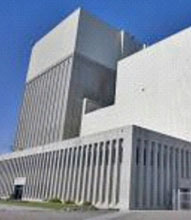 WPPSS attempted to build five nuclear power plants in the late 1970s and early 1980s. Two of the projects went bankrupt, and two more were abandoned as unaffordable, billions of dollars over budget.  (Read the history here.) Regional electricity users are still paying off the debt for those two abandoned plants, which never produced a single kilowatt hour of electricity. Write to your public utility. If your electric public utility is a member of Energy Northwest, write to the utility's board (for PUDs) or the mayor and city council (for municipal utilities) and ask that they use their position as plant owners to call for Energy Northwest to shut down the plant. See a list of utilities with an ownership share, and contact information. After you have written, follow up with phone calls. Write to your local newspaper, discussing the economic, earthquake, and safety issues. Contact the Bonneville Power Administration (BPA), which by contract buys and resells all power produced by the nuclear plant. Join our campaign: Contact us for volunteer opportunities and to let us know how you would like to participate. Vermont Yankee permanently shut down 12/29/2014 - Fifth US nuclear power plant closed in the last two years. Are We Safer Now? The Future of Nuclear Power in the Northwest 3.5 Years After Fukushima. Power Point slide show.